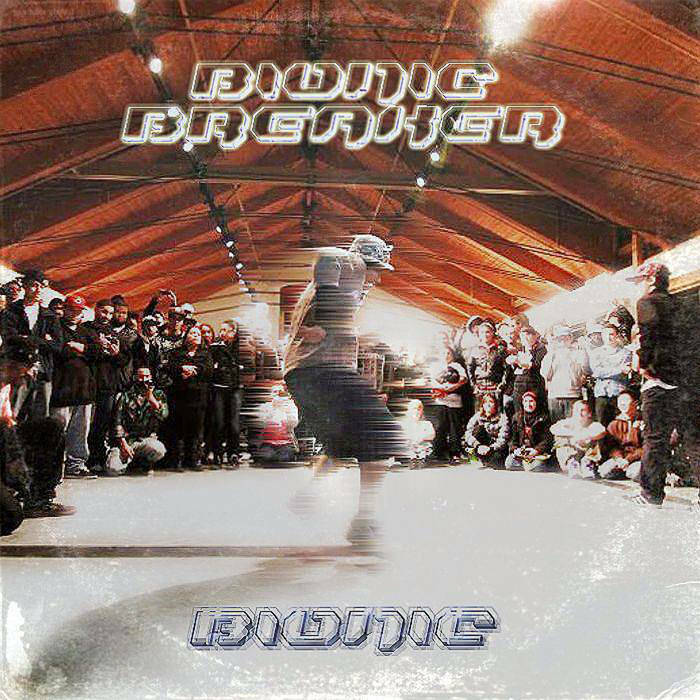 Out NOW: the first EVER 100% greek, 100% oldschool electrofunk/b-boy album: "Bionic"! Get it on Bandcamp and GET DOWN TO THE FUNKY SOUND! !